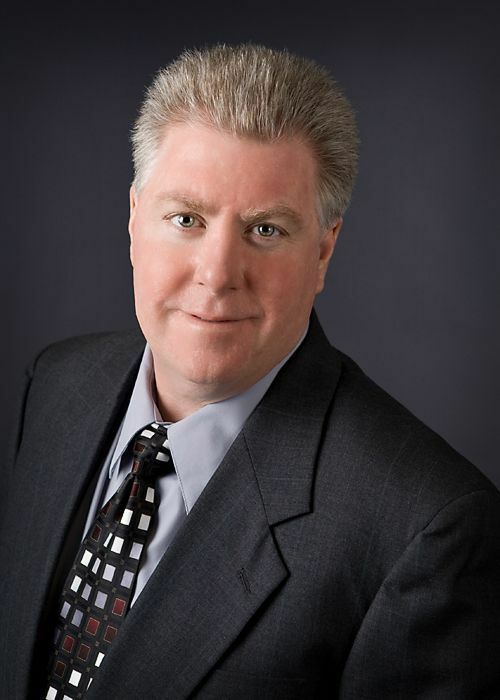 Bob Martineau joined World Data Products as Director of Operations in October of 2003 and was promoted to Vice President of Operations in January of 2012. Bob’s previous professional experience includes a position as Operations Director for Zomax Inc., a leading distributor of Compact Discs, as well as various senior management positions with Junonia Ltd, Arctic Cat, Figi’s, Inc. and Fingerhut Corporation. Bob attended St.Cloud State University where he studied Business and Industrial Engineering.